Yo !! After a very cold winter, Xiaomi is bringing warmth to its fans by releasing Redmi Note 4 at the price of only Rs. 9999 for the basic variant . Xiaomi needs no special introduction in Indian phone market . With fans galore, Xiaomi provides great phones at economic prices that have reached people’s hearts in India . Expected to release on January 20th in India , the new Note 4 has already dominated the mobile industry in China and is expected to be a gamechanger in India too. Note 4 is available in two versions , the basic model with 2GB RAM and 16GB ROM and higher end model with 3GB RAM and 64GB ROM . Red MI note 4 has a slim and stylish 8.3mm metallic unibody . The phone is available in silver , gold , blue, black and dark-grey colours. Interesting, right? Let’s consider the performance aspect. 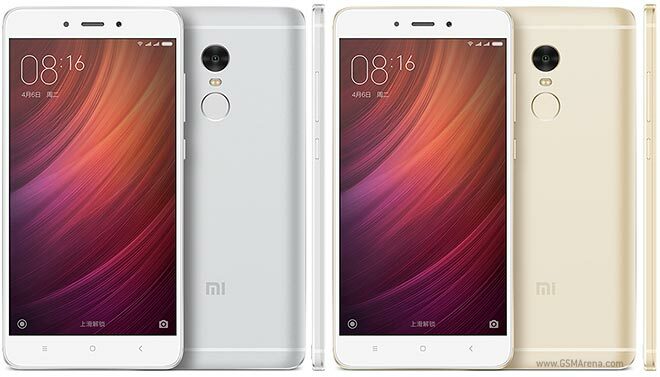 Xiaomi Redmi Note 4 has Marshmallow with MIUI 8 android OS platform with 2GB/3GB RAM variants . 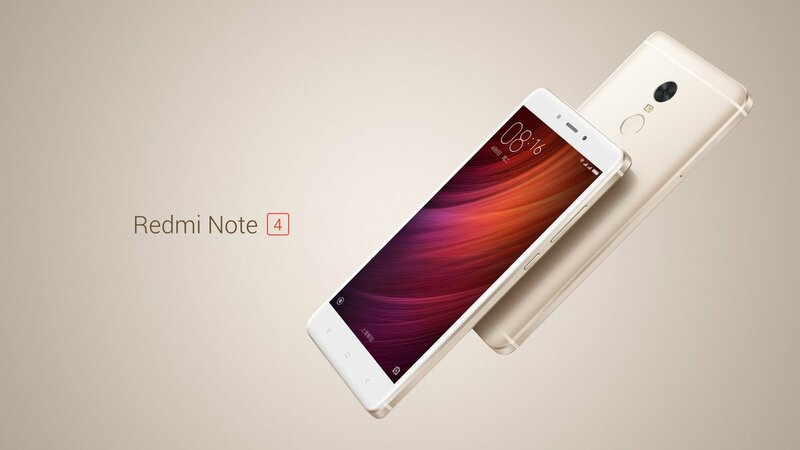 Redmi Note 4 Offers has dual sim feature which supports 4G VoLTE . The sim slots are hybrid though , that means user can’t use SD card and dual sim feature together . It has two variant of 16GB and 64GB ROM and expandable memory upto 128GB. 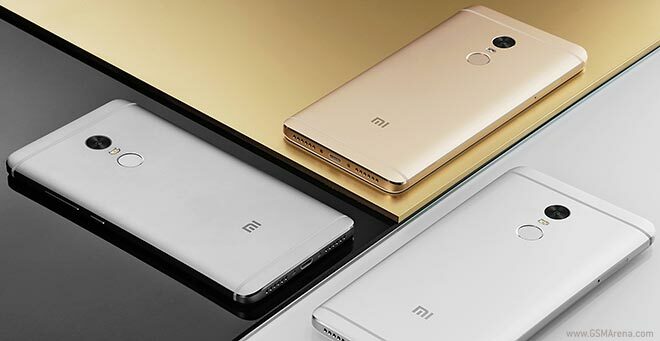 The successor of Redmi note 3 has a very handy 5.5 inch full HD screen with multi-touch feature . It comes with a 13MP rear camera and a 5MP front cam for all selfie crazies !! It also has other camera features like geo-tagging , touchfocus, face detection , HDR and panorama . I am sure this will appeal to all selfie obsessed and photography enthusiasts. One of the greatest features is it’s processor. Redmi Note 4 has an amusing 2.1GHz , Deca core processor with Mediatek MT6797 HelioX20 as its chipset (no need to tell the performance of this phone will blow through the roof) .It has a Mali-T880 GPU which helps in playing games and takes care of animations . Note 4 has a Non-removable lithium polium ion 4100mAh battery which provides long lasting life . Note 4 also has all the special features like fingerprint detection(rear mounted) , accelerometer , proximity sensor , compass , gyro and fast charging . It also comes with a great software package . Redmi Note 4 is one of the few phones with sleek body and great performance factors . Looking all these specs and the affordable price tag , experts are sure that Redmi Note 4 will absolutely be the gem of mobiles this January to buy.